Now let’s deal with this perhaps tricky question. 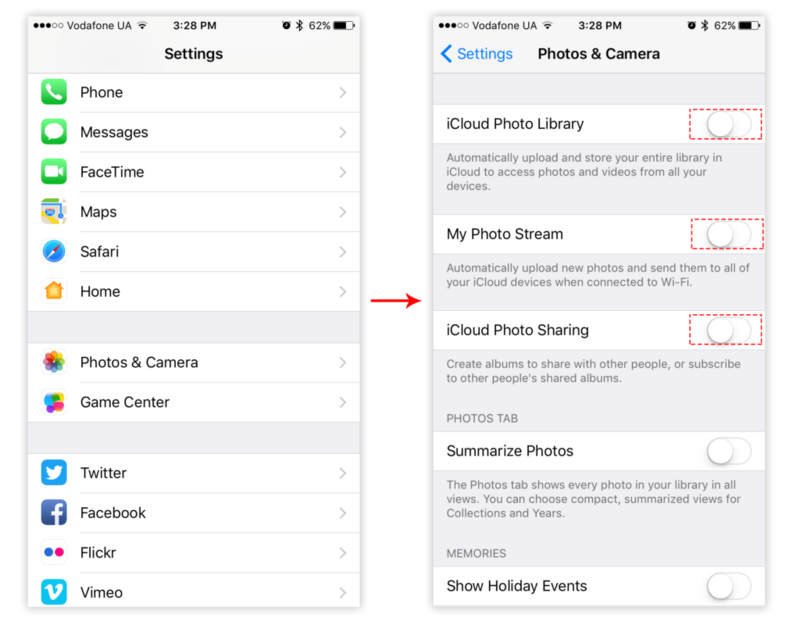 To view the iCloud photo stream, first, you should check the settings on your iPhone or iPad. For this, go to Settings → Photos & Camera. 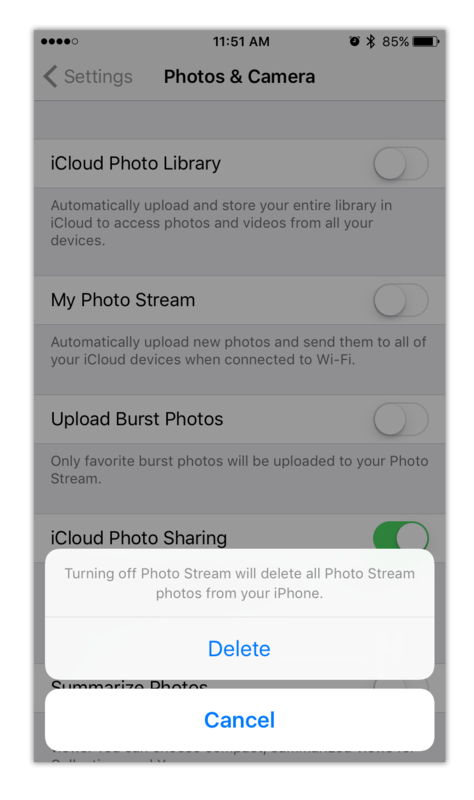 Enable iCloud photo library and My Photo Stream options with a switch button. 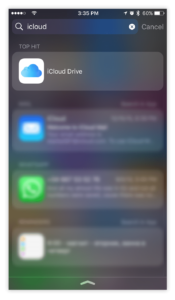 On the home screen of your iOS device, you can find the iCloud Drive application. If you can’t find it, use the Spotlight. 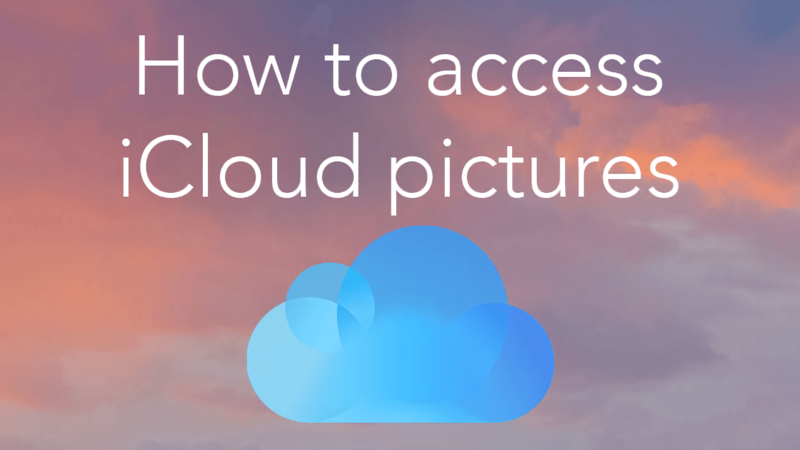 After this, you should activate the uploading of photos and videos to iCloud on a Mac. 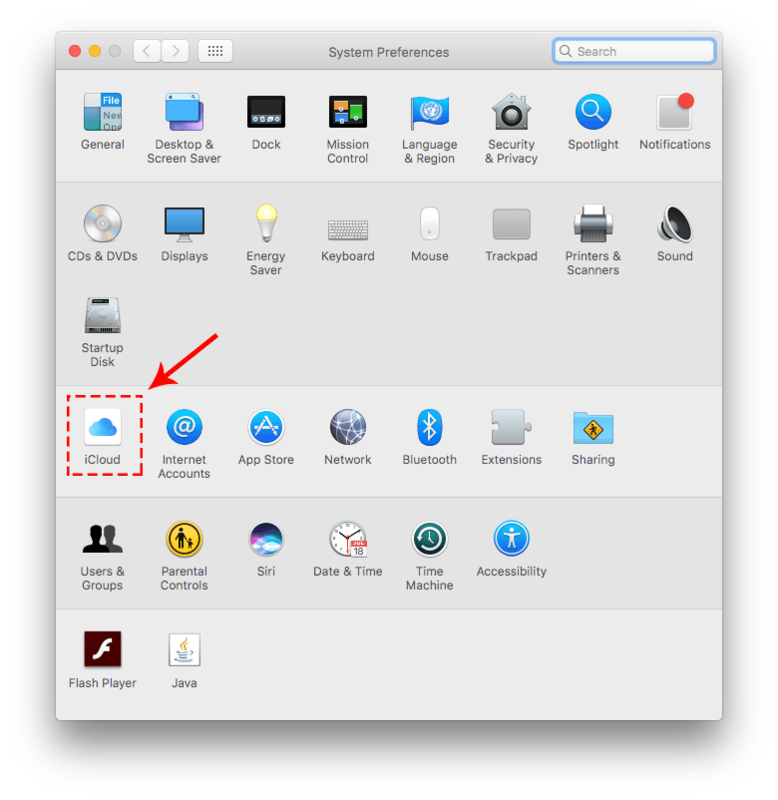 Open the System Preferences and go to the iCloud section. Sign in to iCloud using your Apple ID. Activate Photos in iCloud – tick the checkbox near the option. Then click the Options button of the Photos and activate the My Photo Stream option. 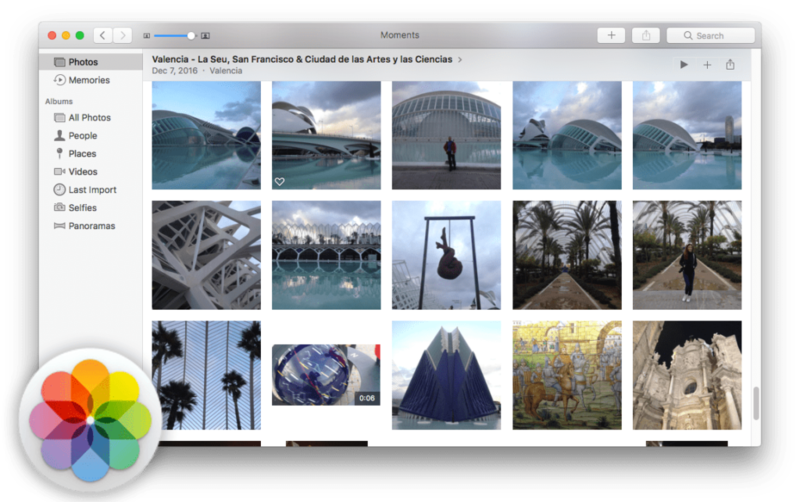 This will automatically upload new photos to the Photo stream on your Mac computer and allow access to iCloud photo library on your other Apple devices. If you want to share your photos with other users, activate the option iCloud Photo Sharing. The preparatory stage for accessing iCloud storage on your devices is now complete. 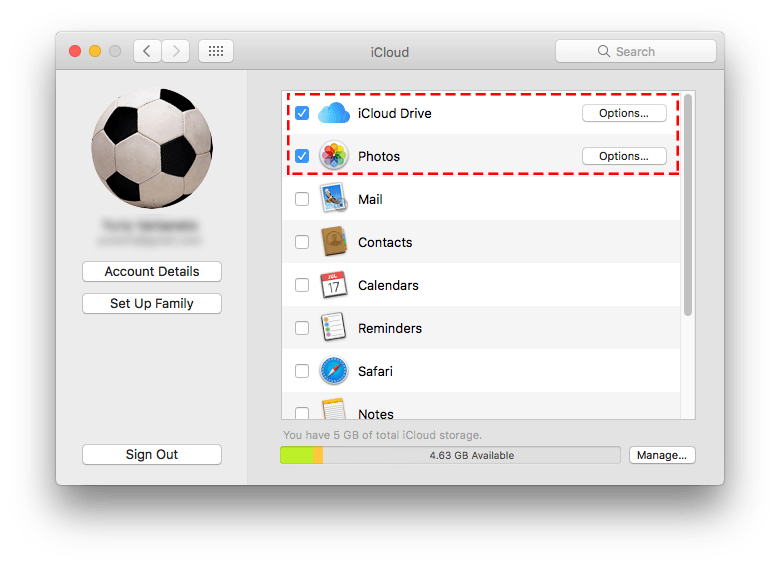 You will see iCloud Drive on both your devices and the same folder will appear on your Mac. The iCloud Drive app is a file manager which allows viewing and managing the pics, videos, music files and other content you keep in iCloud storage. You can view and delete selected photo and video files, bookmark files, and download files to your computer. 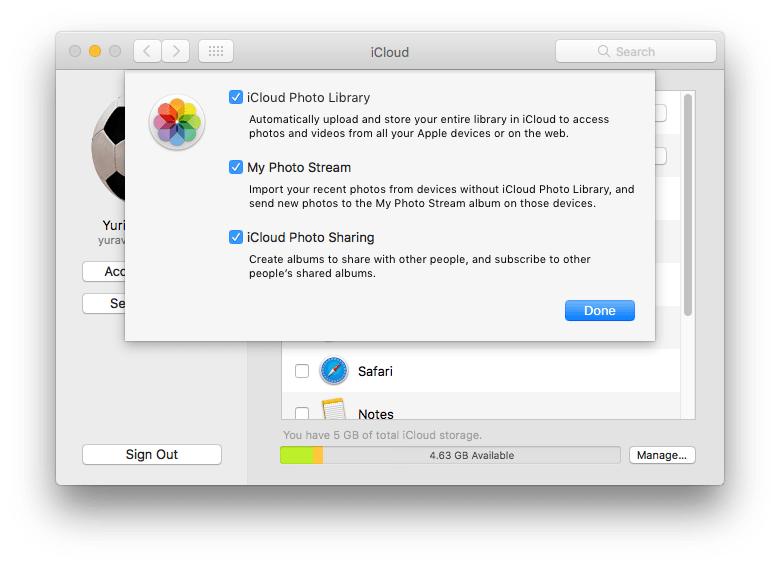 When the iCloud Photo Stream is enabled on your devices, all new photos you take on them or import to them are automatically downloaded to the Photo Stream. This means that you can view them from the Photo app on your Mac, iPhone or iPad. Note, the new photos taken on your iOS device are automatically uploaded to Photo Stream when the Wi-Fi network is connected. Note that the synchronization of photos is not performed through the cellular network connection. On a Mac computer, all new photos can be imported into iPhoto automatically through your Wi-Fi connection. Alternatively, you can change the settings so that your photos are only uploaded to Photo Stream when you drag them. 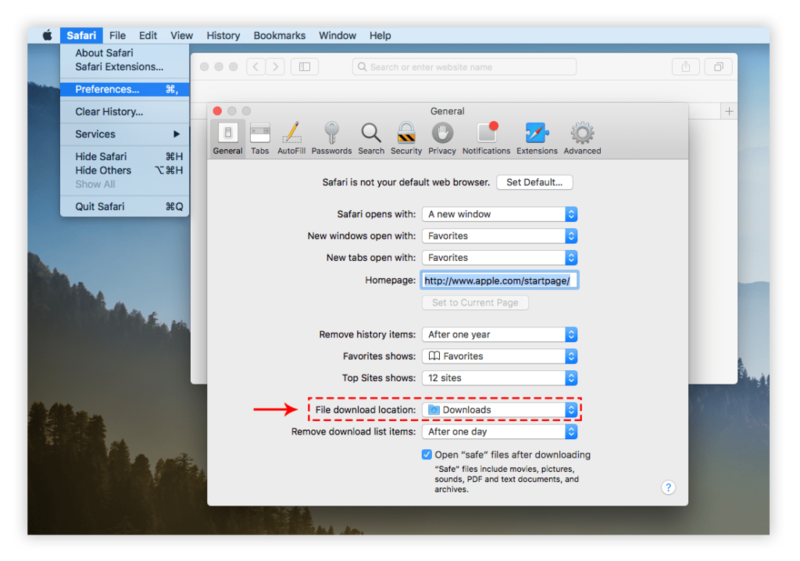 Firstly, you should open the Safari browser → go to the Menu bar and click Safari → Preferences → General tab → choose File Download Location. Note, this step is important. If you set the “Ask for each download” option, you will be asked to choose the folder for each photo you want to download from iCloud. Now open the icloud.com website and go to the Photo section where the originals of your photos are stored. Our task is to upload all the pictures to the computer. For this, select all the photos (click on the first photo → press and hold the Shift key → scroll down → click on the last photo). Then all you need do is to click the Download icon. You can also remove photos from iCloud. However, note that when you delete pics from “My Photo Stream” the photos from this storage are deleted on your device. Note that it applies to only one device. If you sign into iCloud from your other device, you will find all these “deleted” pictures still there. If you want to remove your photos from iCloud, you should disable iCloud Photo Library, My Photo Stream and iCloud Photo Sharing on your iPhone, iPad and Mac. After this, you should manually remove photos from Camera Roll on your iPhone or iPad, photos that you have copied to your Mac. Well, that’s all. In this article, we’ve tried to answer all your questions about iCloud. If you still have questions, write them in the comments below. If you are bothered by lack of storage space, read our previous article on how to delete all photos from iPhone. You can also use a free application Phone Cleaner for Media Files to quickly get more storage space on your iOS device. 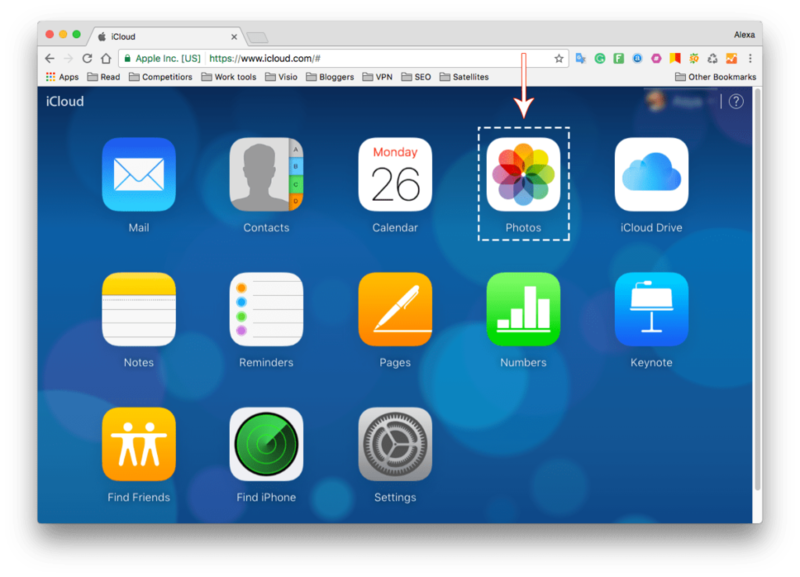 How to remove duplicate photos in iCloud. How to manage storage on an iPhone. How to clear cache on iPhone.